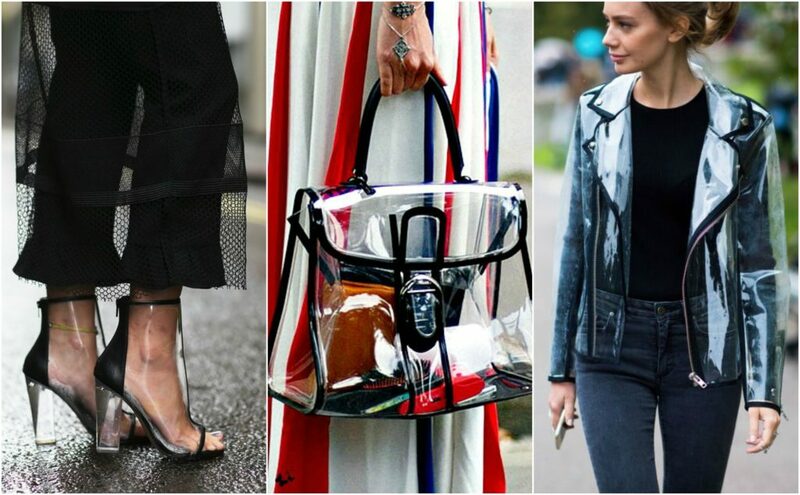 One of the great trends of fashion in this season will be transparency, from more plasticized fabrics to bolder fabrics that allow more prying eyes. To combine with this trend a Hickmann model that marks the dife­rence in the look is the one desired. Color, Form and Voilá. HI6098 | New cat-eye oversized acetate front frame with the new tropical thunder inspired temple.